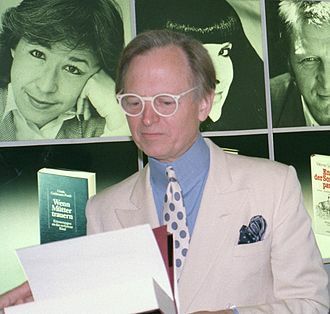 Tom WolfeThe author Tom Wolfe, who died this week at the age of 88, was decidedly not a Jewish writer. But, he knew about Jews. Or, at least, some Jews. [? ]In Tom Wolfe's honor, I re-read his classic piece of new journalism, Radical Chic and Ma-Mauing the Flak Catchers [Le Gauchisme de Park Avenue], published in 1970. 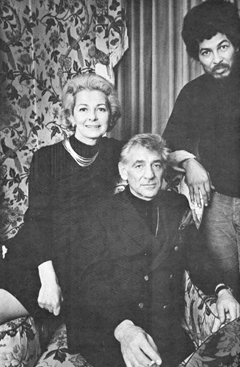 Wolfe tells the story of the famous fundraising party that conductor Leonard Bernstein (whose centennial we mark this summer) and his wife, Felicia, threw for the Black Panthers at their New York apartment. The guest list included some of the most famous luminaries of American culture: Otto Preminger, Broadway lyricist Sheldon Harnick, and Barbara Walters, among them.The guests sat, enraptured, as the Panthers regaled them with their platform. Les bobos de gauche font exploser l'antisémitisme.